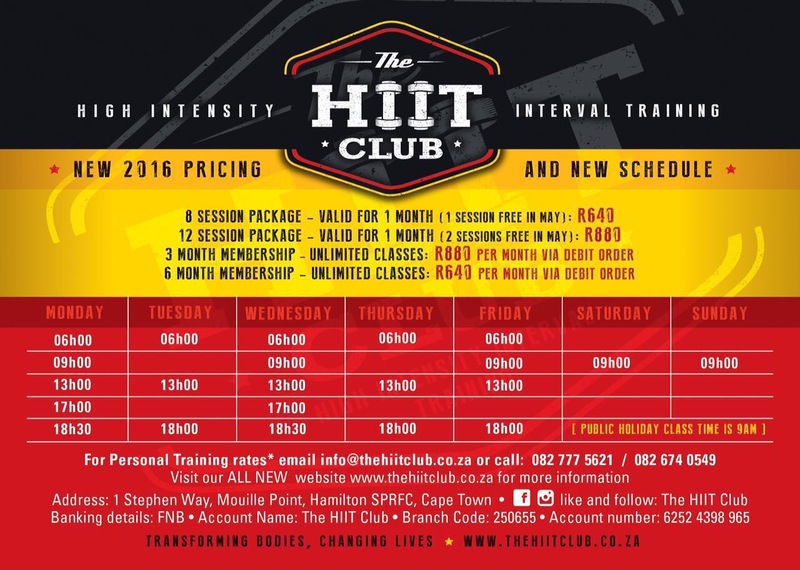 The HIIT Club is a health and fitness facility focusing on specialised personal and group training sessions. It’s a scientific fact that H.I.I.T. will improve your aerobic capacity by 14.5% and improve your strength capacity by 30% making it the most effective training method for fat loss, metabolism boosting and cardio fitness. The bodily improvements are after just 6 weeks and is 50-60% more effective than regular cardio & weights.